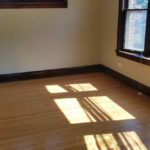 Looking for studio apartments for rent in Oak Park? Well, you have come to the right place. 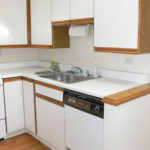 The Oak Park Regional Housing Center can help set you up with a studio apartment to satisfy your budget or your minimalist needs. Are you a college student looking to get out of the dorms, or you have roommates that aren’t quite up to snuff? 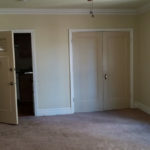 Give us a call, we are here to help you find studio apartments for rent. 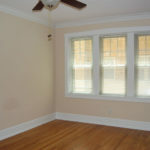 Are you someone who wants to get rid of all the clutter in your life and you are ready to downsize? We are here for you. These all-in-one units will fit your lifestyle, whether you are downsizing from a family home or moving out of your parents place to spread your wings. 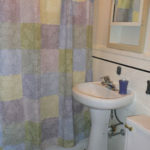 There is nothing like having your own place, where you can live in privacy and come and go as you please. 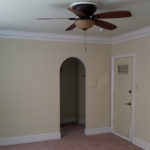 Contact the Housing Center and we will make sure that your budget and credit will qualify you for one of the studios on our listing. 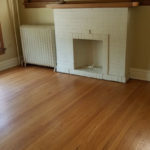 If you are on a schedule and need to find a place quick, fast, and in a hurry, we may even assign a housing guide to provide you with tours of various locations. 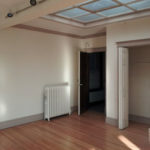 We have a variety of studio apartments for rent to choose, from modern to vintage units, hard wood floors or carpeting. If transportation is an issue, we can help locate you near one of the CTA lines or a Metra station. The CTA Green and Blue lines run from Oak Park to downtown Chicago, so if you have a job downtown, you have these two convenient transportation options. 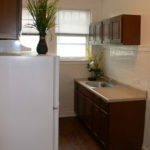 We also have easy access on and off the Eisenhower (I-290) expressway to downtown Chicago. 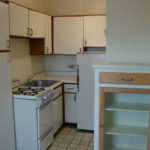 Examples of studio apartments for rent in Oak Park.